The thing that all human beings seek naturally is connection. Connection with another soul is important in everyone’s life journey. Connection can help heal and bond as well as teach us how to deal with the struggles we face daily. This year we decided it was important for all us to reconnect, re-energize and re-establish ourselves for the New Year ahead. Connexion will create a space in which every being is able to realign their intentions, connect with their selves and others and more forward healthier, happier and more focused on what the New Year may bring. 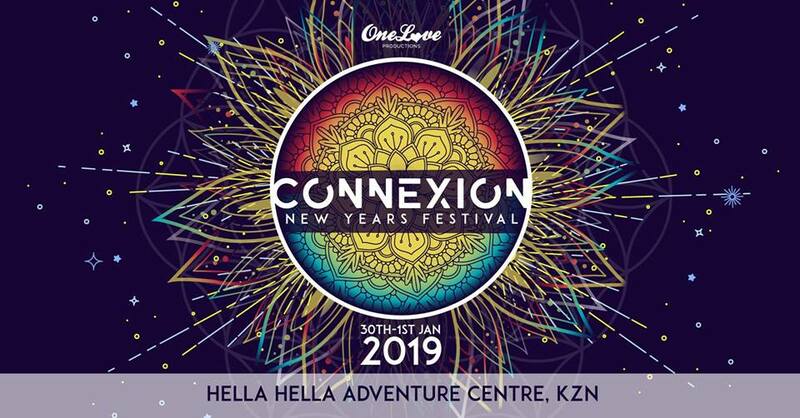 Come and connect with us this New Years!